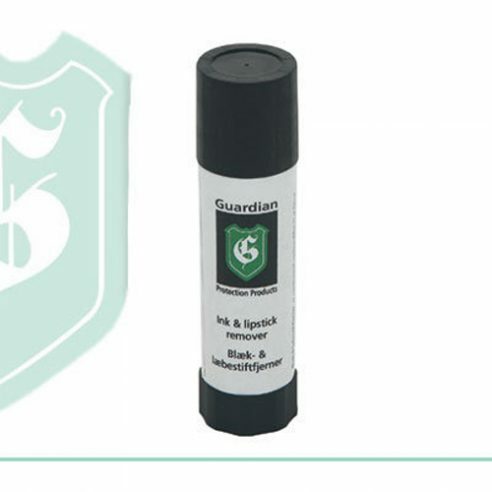 Guardian Ink and Lipstick Remover is specially designed to remove ink and lipstick stains from leather. Apply the product directly onto the stain so that it dissolves, and then remove it with a cloth. After the product is used, the leather should be treated with Guardian leather Cleaner and Guardian Leather Conditioner.